No ticket? No problem! There are tons of things to do on a non-park day at Disney World. 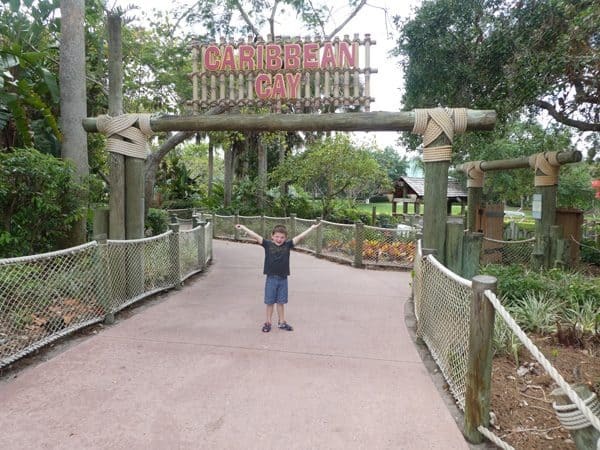 I had the chance to spend time at Walt Disney World with my five-year old son and baby daughter. We padded our trip with several non-park days to explore. 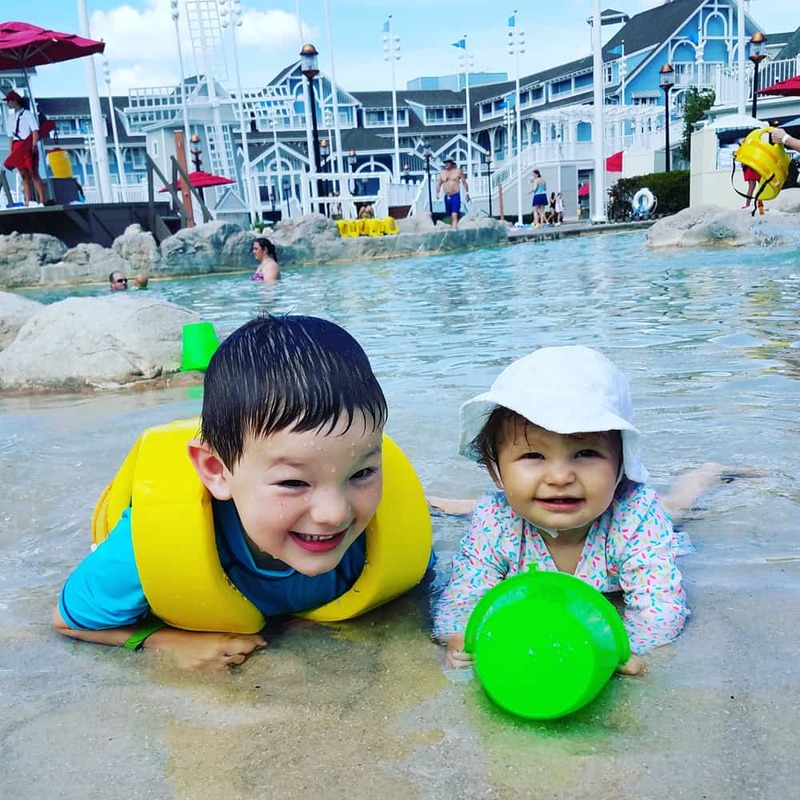 I’m sharing my tips of things to do with your preschooler at Disney that don’t require a park ticket (including the free stuff at Disney World!) 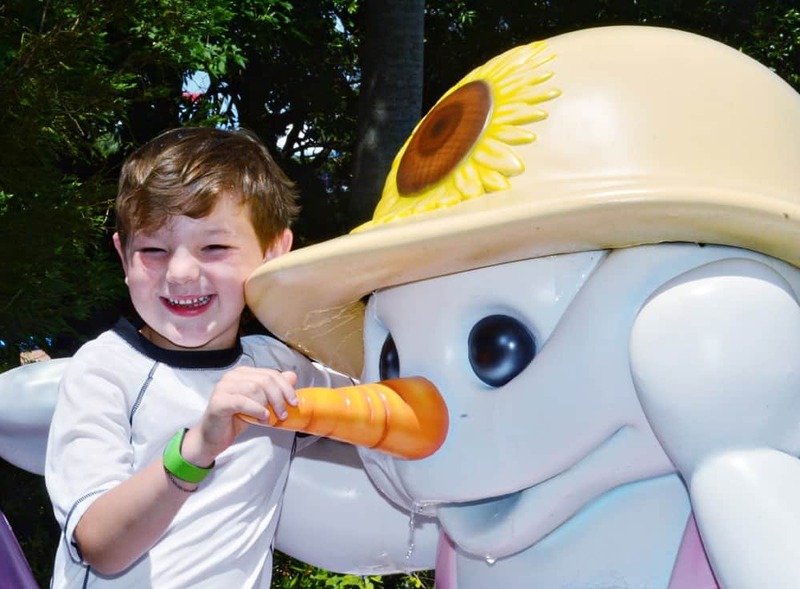 Keep reading for the ideas on what to do with a preschooler at Disney World from resort hopping, dining and free fun. Please note that I include affiliate links in my posts. Clicking through and making a purchase helps me in a small financial way, thank you! Preschoolers can be notoriously fickle and many will have a better attitude when allowed free time and play without structure. 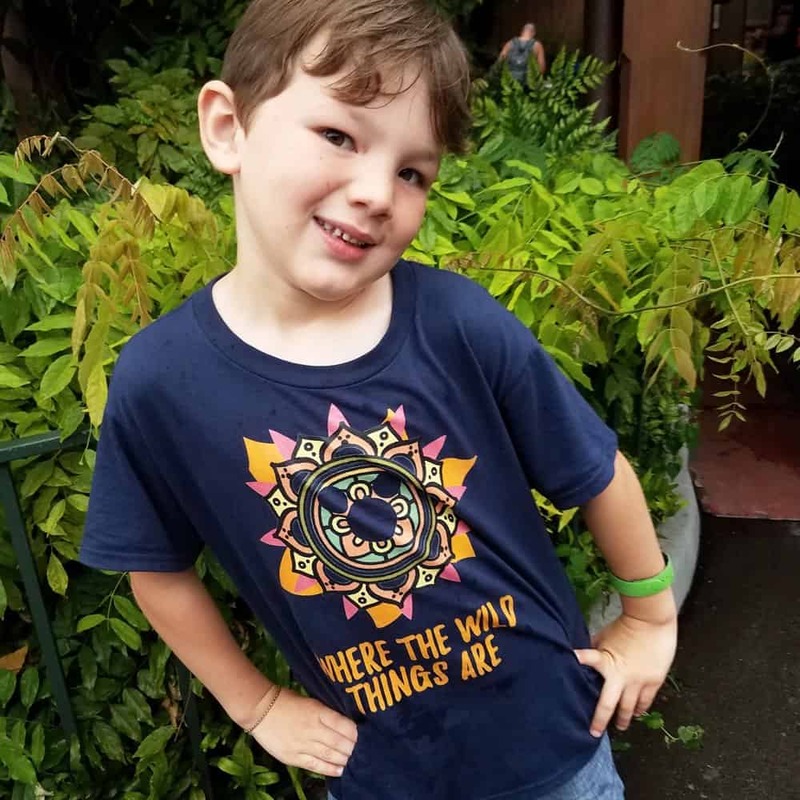 These ideas for a non-park day at Disney World with a preschooler show you exactly what you can do with little ones without having to purchase a Park ticket. As a longtime Disneyland guest if we go to Disney, we always go into the Parks. Outside of the resort hotels and a few shops at Downtown Disney, there isn’t much that’s “Disney” to do if you’re not inside the Parks at Disneyland. 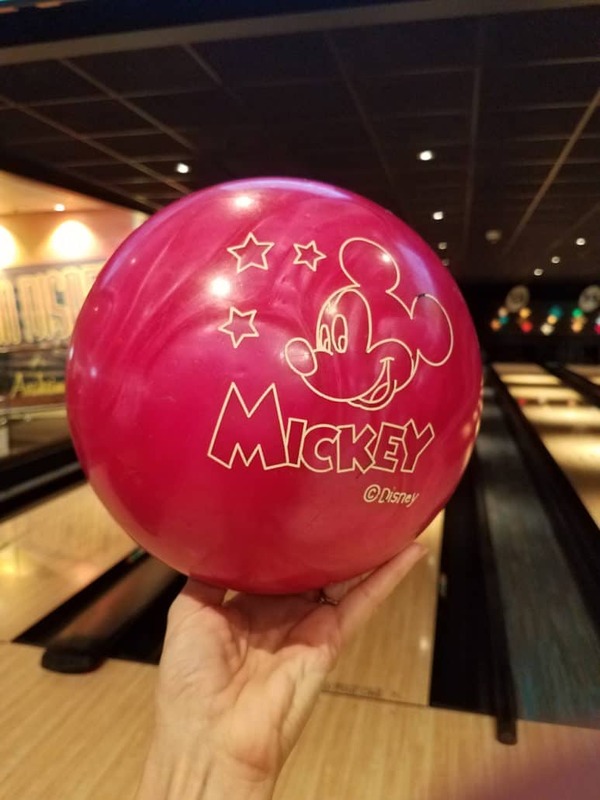 However at Walt Disney World there are so many amazing things to do at Disney without parks (and lots of these ideas are totally free!) I’ve always wanted to pad my visit with several non-park days and on my last few visits, I’ve able to do that. One year I took my one-year old toddler and my 5-year old preschooler to Walt Disney World and we had three non-park days on our visit. This allow us plenty of free time to explore some of the entertainment options outside of the Parks. Keep reading for my ideas of things to do at Disney World without going into the parks. My preschooler couldn’t wait to get on his first Disney World ride. He was disappointed when I told him we weren’t going to Magic Kingdom the first two days. He was appeased however when I told him we’d be taking the Monorail, the bus, and several boats on those days instead. For preschoolers hopping aboard transportation is a Disney ride. And you won’t need a Park ticket or even need to be a resort guest to ride them. 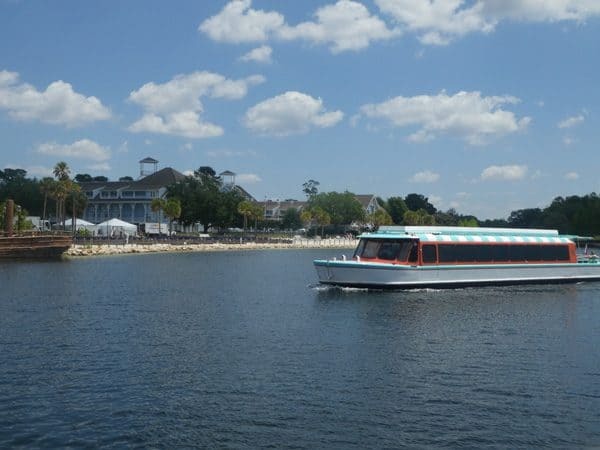 The boats from Epcot to the Boardwalk, Beach Club, Yacht Club and Hollywood Studios are totally free to ride! During our visit we were able to visit a total of six different resorts. 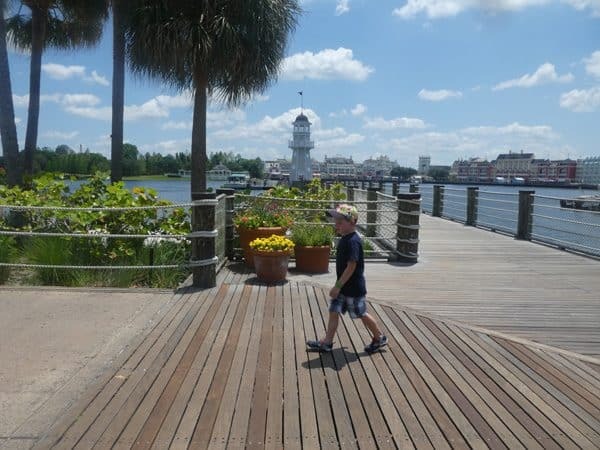 We chose to stay overnight at three different places (Port Orleans Riverside, Disney’s Caribbean Beach and Beach Club Resort). Then we jumped aboard the Monorail and made stops at the trio of resorts on the loop (Contemporary, Disney’s Polynesian Village Resort and Grand Floridian). 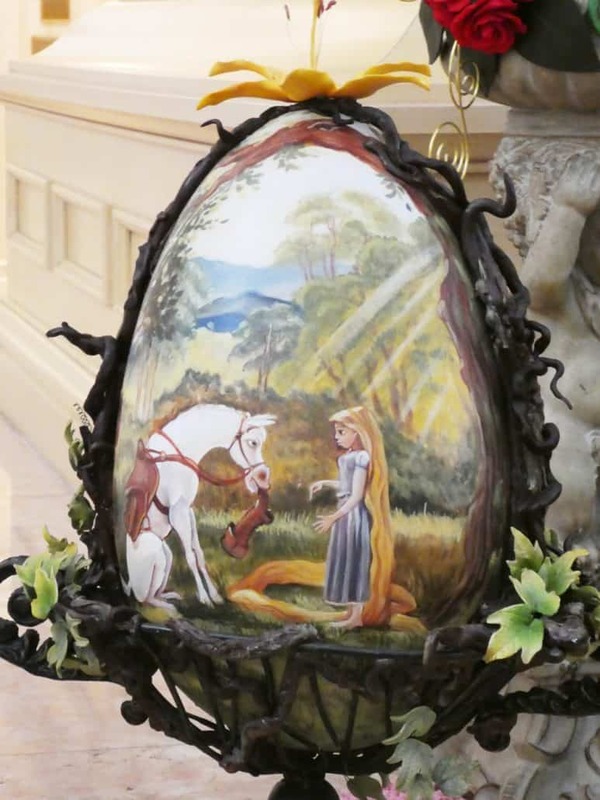 We passed the time walking through the lobby, wandering the grounds, grabbing a snack inside a quick service restaurant and perusing the gift shops. These were all fun activities for my preschooler. Be sure to check online as to different activities that take place inside the resorts that anyone can enjoy. 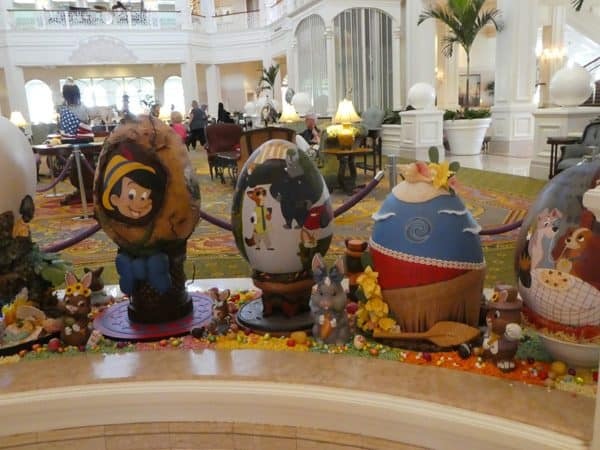 After reading an article on the Disney Blog site, I found out that the annual Easter eggs would still be on display in the lobby of the Grand Floridian during our visit. The first night of our stay we hopped on a boat that took us from the Port Orleans Riverside. In just under 15 minutes we were deposited into Disney Springs, a lively outdoor shopping spot with plenty for preschoolers to see and do. My preschool was enthralled by the splash pad. It was quite late at night but being Florida, but still pretty warm. I happily let him run through the water and it totally made his entire vacation! You just have to see the end. Other preschool activities could be taking in a G-rated movie at AMC Theater, The night of our visit there was family-friendly singing and dancing at the Waterview Park amphitheater. Brave preschoolers could take a high ride in the basket of the Characters in Flight helium balloon. If preschoolers just can’t wait for their first ride, the Marketplace area has a basic train and carousel for a small fee. 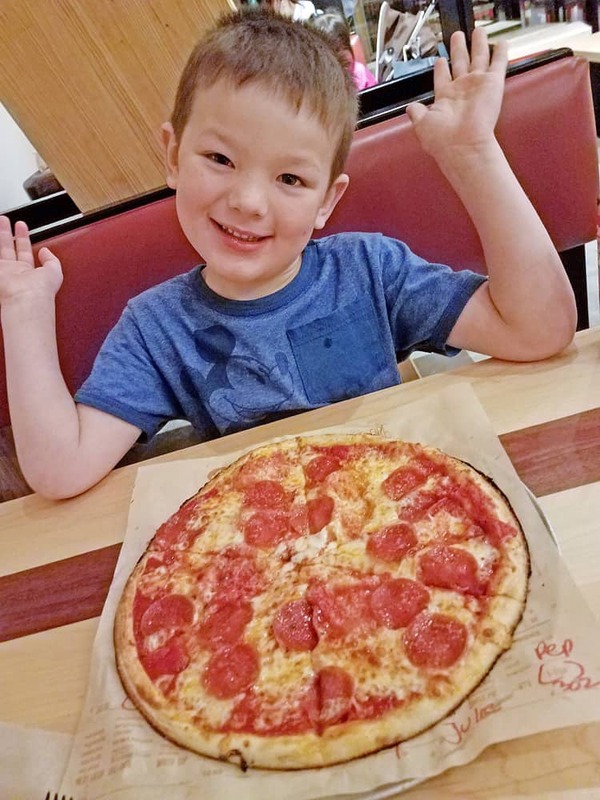 We ate dinner at Blaze Pizza, the perfect VERY quick meal for hungry preschoolers who don’t want to wait. The pizzas cook in just 180 seconds! Blaze had some deliciously unique pizza combinations available but we settled for simple pepperoni for my guy. It was a decent size for the two of us to share along with a green salad. 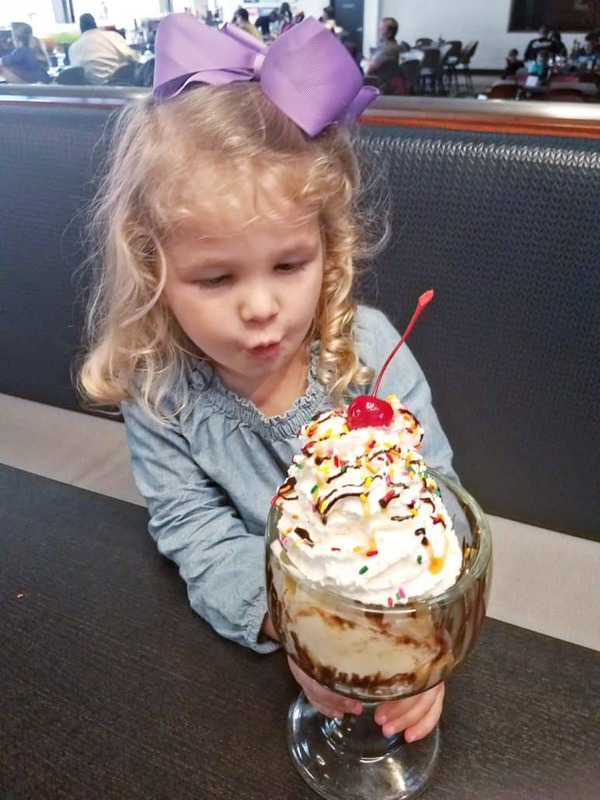 Other dining locations that preschoolers would love are T-Rex, Earl of Sandwich and Rainforest Cafe. The volcano outside the Rainforest Cafe ignited with shooting flames, something we had to stop and watch. Splitsville would be a great place for a few hours of dining and entertainment so you can eat and bowl a few games. Ghiradelli ice cream and soda shop was our dessert location that night, with overflowing cones of mint chip. We’d intended to grab cupcakes from Sprinkles but the shop was closed and they were in the process of loading the cupcake ATM. There is also very preschool-friendly shaved ice from Florida Snow Company and gluten-free and allergy-friendly treats from Erin McKenna’s Bakery. If you plan on resort hopping, one fun activity that my son enjoyed was collecting pressed pennies. Resorts have themed pennies that you can only collect in that location. What do preschoolers love more than playing! Many of the resorts we visited had playgrounds that let little ones burn off steam. 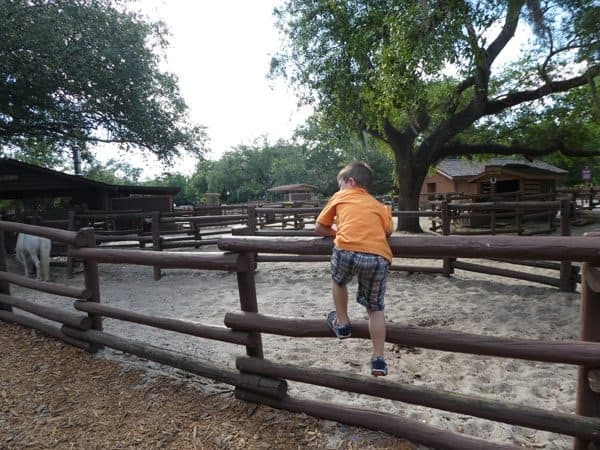 My preschooler loved the waterside play area called Caribbean Cay at Caribbean Beach as well as the rustic playground in the woods at Fort Wilderness. Even if you’re not going to walk through the Castle that day your little princess can still get dolled up. A visit to Bibbidi Bobbidi Boutique inside Disney Springs allows her to get a magical makeover with make-up and hair styling. With any luck (and no swimming!) her hair will still look stylish the following day. Another fun option is face painting or hair braiding. Many resorts as well as Disney Springs have this option. Disney World is very large and little legs can get tired quickly! Consider renting a stroller when taking babies, toddlers or preschoolers to Disney World. I recommend my travel partner Kingdom Strollers as they offer very competitive rates and will deliver for free directly to your resort hotel! Take advantage of the amenities right there at your resort hotel. A day at the pool is one of the best ways for preschoolers to enjoy a non-park day. While parents can grab a drink from the poolside bar, preschoolers can swim and splash to their heart’s delight. There are complimentary life jackets available for new swimmers. 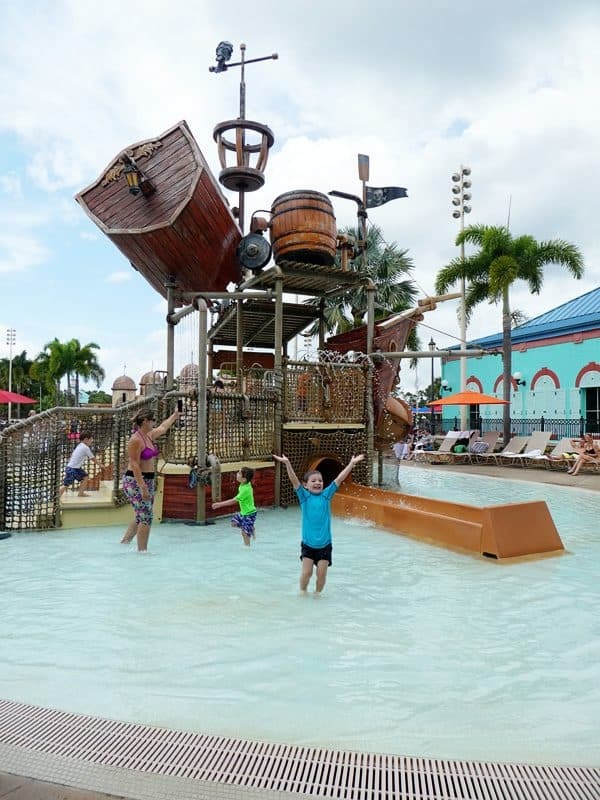 Some resorts have very cool interactive pools like the water slide at Port Orleans Riverside or the fenced in pirate play area specifically for preschoolers. This play area at Caribbean Beach is made for preschoolers. And nothing beats Stormalong Bay at Beach Club Resort. It’s the ultimate pool experience! My preschooler loved the sand-bottomed zero entry pool and the beach buckets and shovels to build sandcastles. And for brave preschoolers the dramatic water slide that shoots you through a pirate ship will be the talk of the trip! Sure swimming at the resort pool is great but what if you want to cool down and still enjoy theme park rides at the same time?! 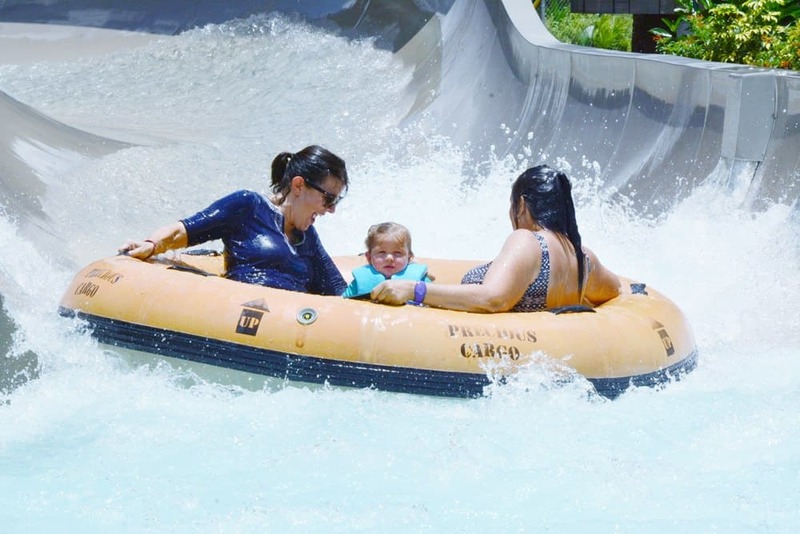 Splashing and swimming at either Typhoon Lagoon or Blizzard Beach water park is so much fun for preschoolers! We took my kids on the last trip and wished we’d be able to spend more than just a half-day at each. 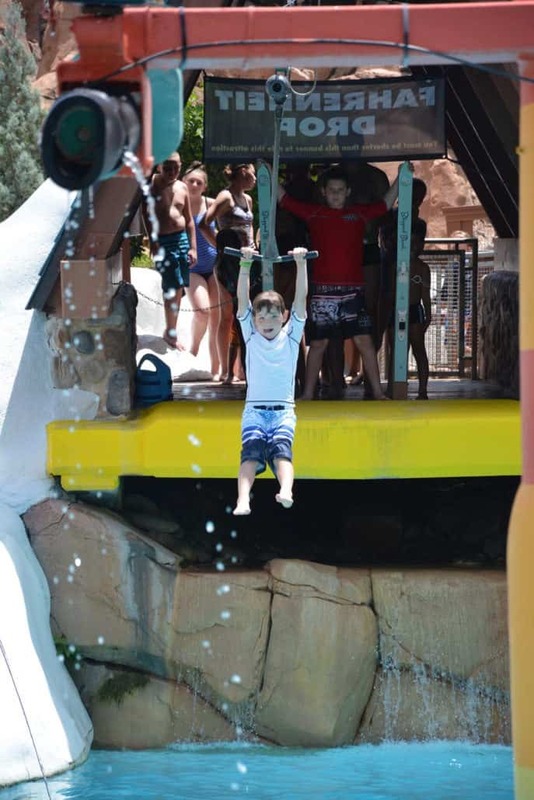 There’s so much for preschoolers to do at these water parks from mini-slides, splash pads and water play activities. There’s even a lazy river with overhead water falls and big wave pools. There are complimentary life jackets in a variety of sizes available for young kids, pre-swimmers or those who don’t feel comfortable in the water yet. The following day we enjoyed lunch at Beaches & Cream Soda Shop at the Beach Club Resort. This charming location has such a fun vibe from the kid-friendly food and of course, the sweet treats. My son loved that his hot dog lunch came with the happy ending of a Mickey Mouse ice cream sundae. 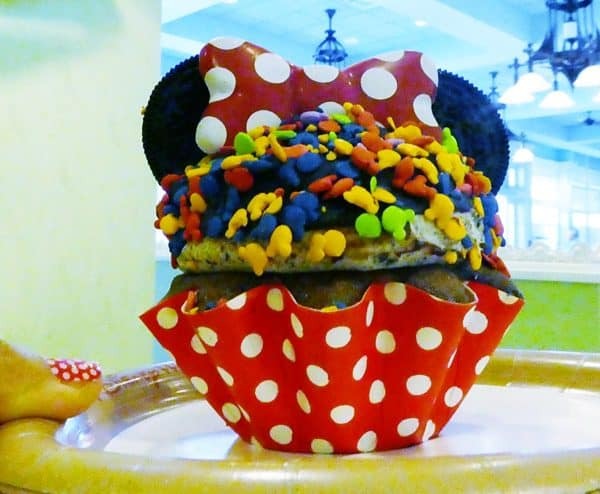 The Mickey Mouse ice cream sundae comes with a kid’s meal at Beaches & Cream Soda Shop. 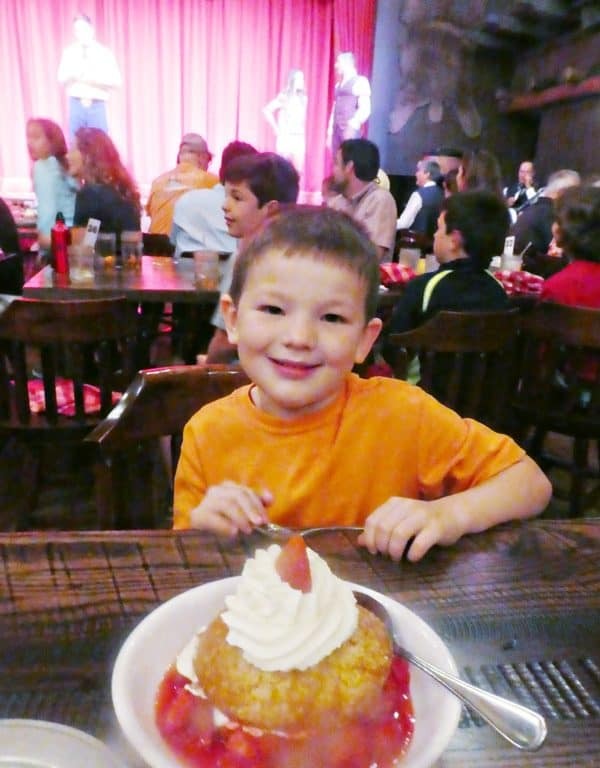 Dinner at the Hoop-Dee-Doo Musical Revue was definitely one of our favorite things of the entire trip. We took the boat from Magic Kingdom to Fort Wilderness and wandered the grounds before dinner. I’m so glad we indulged in this dinner show. Everything from the plentiful and delicious food to the top-notch entertainment was perfectly tailored for everyone in the family. My preschooler loved the loud atmosphere, the strawberry shortcake & being handed a washboard to make loud music! Read my thorough review of the Hoop-Dee-Doo Musical Revue. 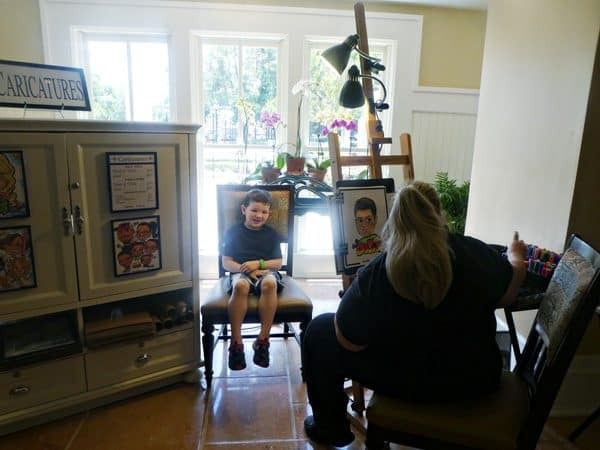 Inside many of the resort hotel lobbies are artists waiting to draw your child’s portrait. My son had never had a caricature drawn before and it looked like a great souvenir to bring home so I had him sit for one. We don’t usually watch television when we’re on vacation but I did let my preschooler watch a bit before bed each night. Disney World has an entire channel devoted to safety. This very fun and informative cartoon series features Timon & Pumba from The Lion King. It was the only thing that my preschooler wanted to watch! 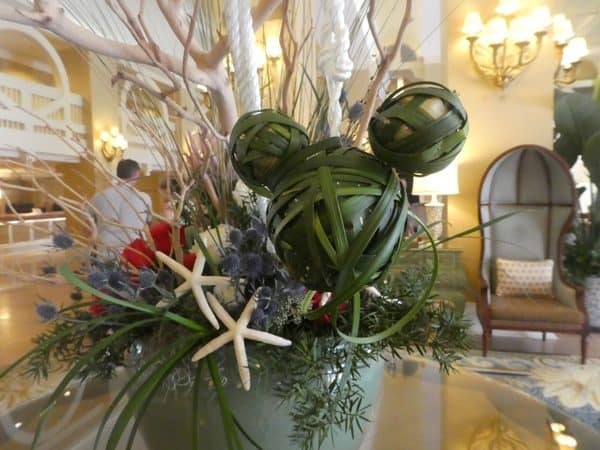 While waiting for our dining reservation we wandered the lobby inside the Beach Club on a hunt for Hidden Mickeys. Preschoolers absolutely love spotting Hidden Mickeys everywhere from the flower arrangements to the carpet design. Be sure to check the resort guide for other activities they offer to guests. Many have organized things to do indoors including scavenger hunts. 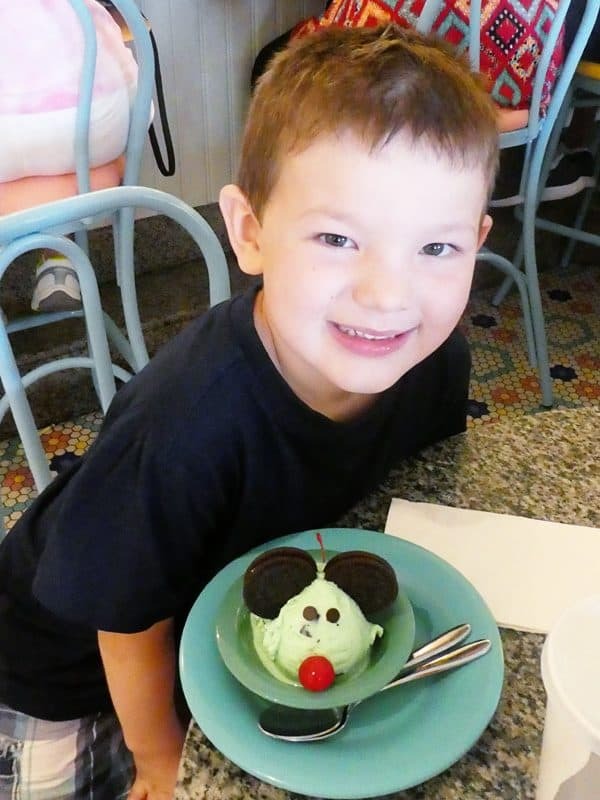 Hidden Mickey finding is perfect fun for preschoolers! Here’s one in the Beach Club lobby. If your preschooler loves the great outdoors, take ’em to the fishing hole and see if they can catch the big one! 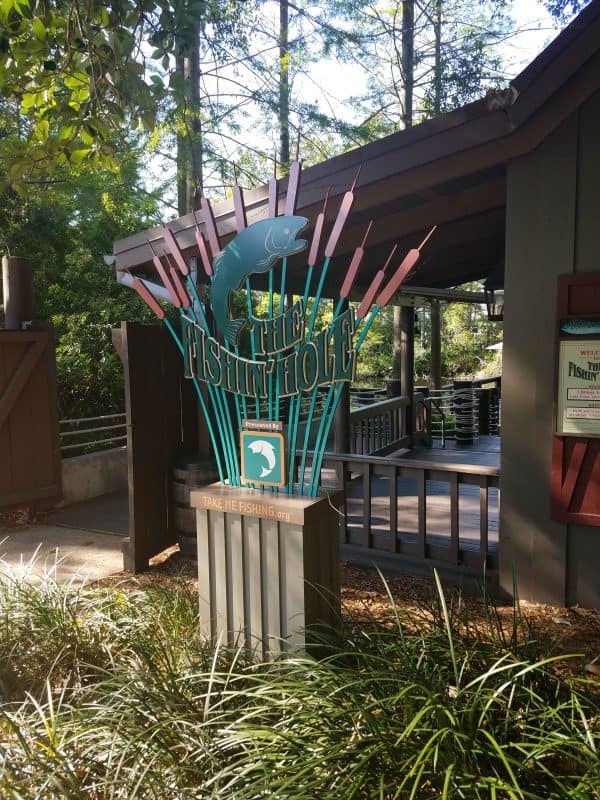 There are small places to fish (like this area at Port Orleans Riverside) or larger fishing excursions (like on the Seven Seas Lagoon). Some of the resorts have horse drawn carriages that will take you for a tour of the property. Or rent a bike surrey and everyone can pedal while enjoying the resort. While at Fort Wilderness we had the chance to see the horses. My preschooler didn’t want to ride but that option is available if you have a horse lover. Did you know that Disney World has two mini-golf courses, Fantasia Gardens and Winter Summerland. My son really wanted to go miniature golfing during our trip but we just didn’t have enough time. Guess we’ll just have to plan another non-park day on our next Disney World vacation! check out the other great posts! I love to resort hop and of course I’m a souvenir hound! Nice post! These are fabulous ideas, but I have to say, the “grab a bite” one is something I’d totally do without kids in tow as well! lol Love me some good Disney snacks! This is a great list! I love finding new things to do without a theme park ticket. These are all great ideas for Non-park days and I’m proud to say I’ve done most of these! 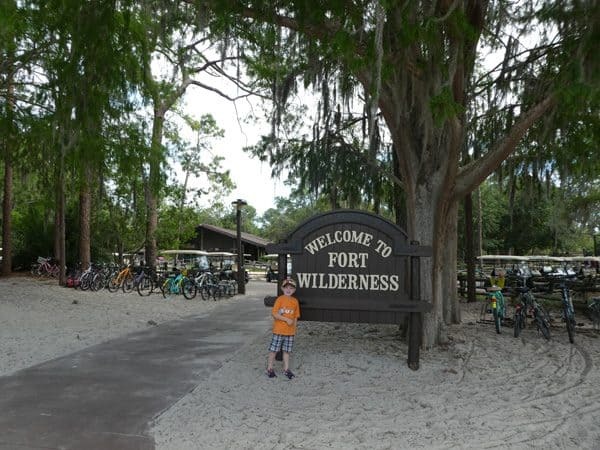 Visiting Fort Wilderness is probably my favorite activity for a preschooler. There is so much to explore and do there! I agree Pam, I thought Fort Wilderness was fantastic! This was my first visit there and I’m going to have to plan an overnight next time. Great post, Julie! There is so much to do outside the parks!